Literature has always been an important part of my life, to the point that I studied literature in college. A few non-fiction books have sneaked into the list as well. Like I said before the jump, these aren't in any particular order, just how they came to me. These three books are interrelated in my mind. I discovered William Burroughs first, and I was introduced to his writing through my enjoying the music of David Bowie. Burroughs has had an immense influence upon the science fiction writing. His Nova Express trilogy has influenced writers like John Brunner and JG Ballard and William Gibson. 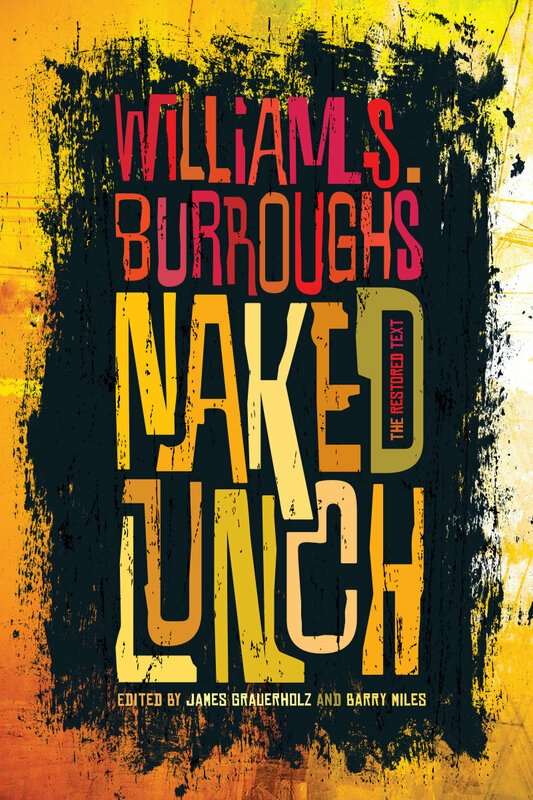 I don't think that we would have had Neuromancer without Naked Lunch. The first queer writers that I knowingly read (in fact the first time that I encountered the term queer was in Burroughs' novel of that title) were Burroughs and Allen Ginsberg. I probably read other queer writers, but these were the first for whom I was aware of their experiences as gay men. 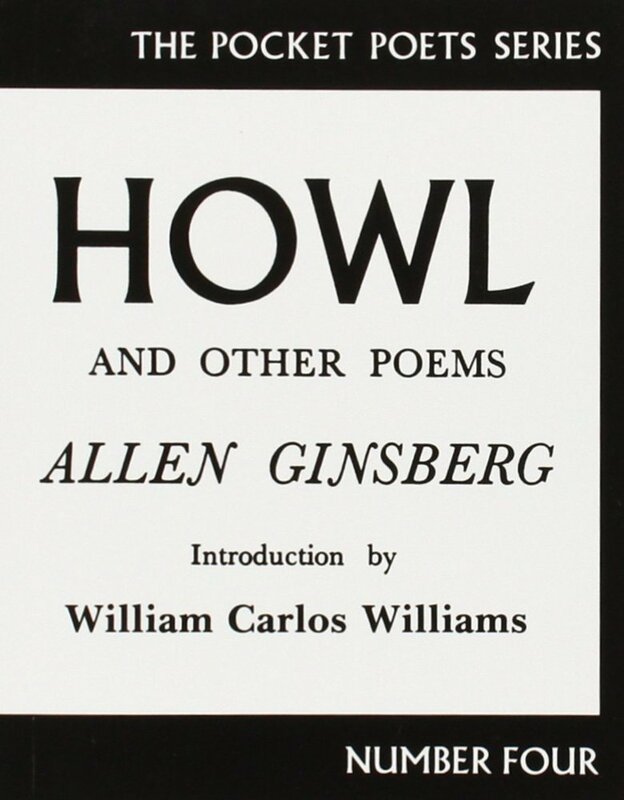 Allen Ginsberg's book Howl is one of those things that I identify as being a mythic New York of an experience. That opening line to "Howl," "I saw the best minds of my generation destroyed by madness, starving hysterical naked" just continues to blow my mind. If you haven't read Howl, the book or the poem, you are surely missing out on one of the most incredible poems, and poets, of American literature. Lastly in this "trilogy," and as they say not least. is Jack Kerouac. Where Ginsberg and Burroughs brought unique but still definitely American experiences to their writing, Kerouac brought the American as immigrant experience to his writing. 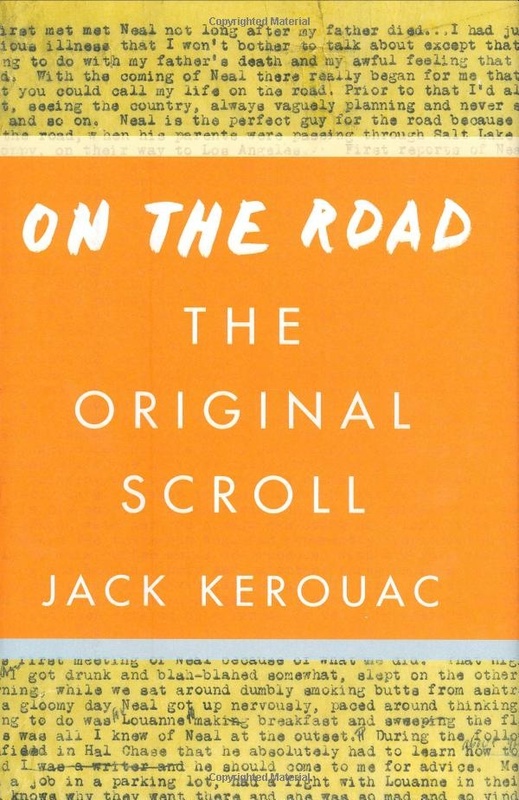 Like the man, Kerouac's writing was fluid and always moving. Kerouac's music could not sit still. To get more of a picture of the multitude of writers who identified with, or who were considered to be one of, the Beat writers, check out the anthology The Beat Reader and the Beat Hotel documentary. 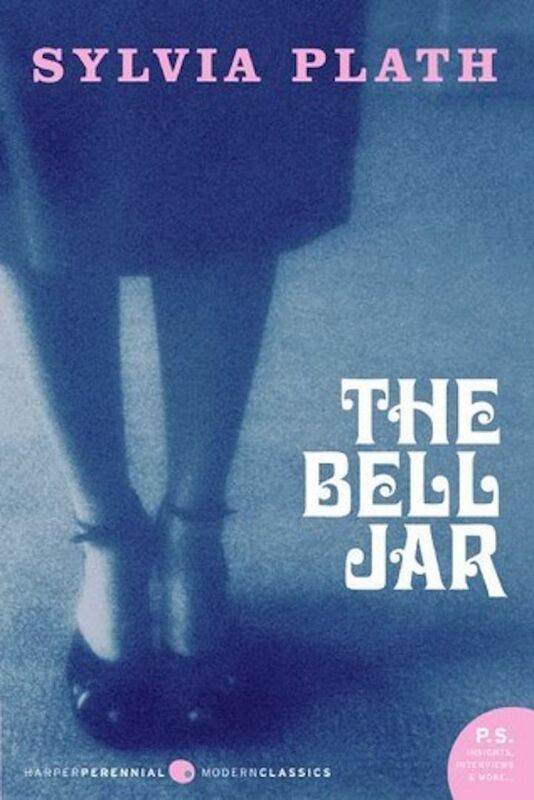 Sylvia Plath has had an incredible influence on my life as a reader. Both her poetry and her prose helped to get me through rough spots in my life, because I could see that I wasn't the only one with these overwhelming feelings of depression. I managed to live through the experience, while she did not survive it. I almost skipped this because I think that Plath's writings have become emblematic of a certain stereotype of people who study literature, but her work is full of power, and it continues to speak to me even at this point in my life. Reading this poem in relation to her life unlocks a lot of understanding of what was going through her mind a lot of the time, and it reminds us of the lies that depression can tell us. The lies that we constantly have to be mindful of, so that they don't drown us. Honestly, The Bell Jar can't be left off of a list like this. 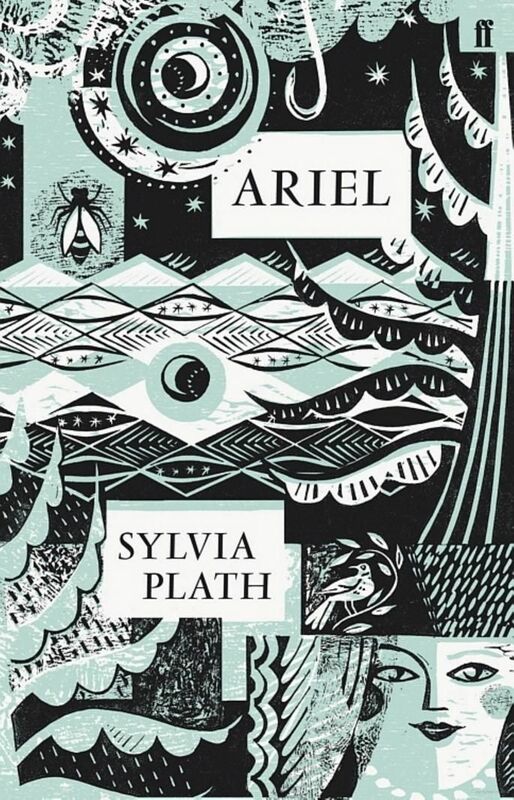 This book fills in a number of the blanks that Plath's poetry hints at, and helps to give you a more complete image of her as a woman and as an artist. Through Plath, I discovered other women poets, like Anne Sexton. You may not know Sexton's name, or poetry, but you might know the song that her work inspired. I also discovered poets like Elizabeth Bishop and Adrienne Rich through reading about Plath, and her life. We're half way through the list and I haven't reached the genre fiction yet. This is probably the section that is hardest to pin down, and I don't want to take up all of the last five books with it either. 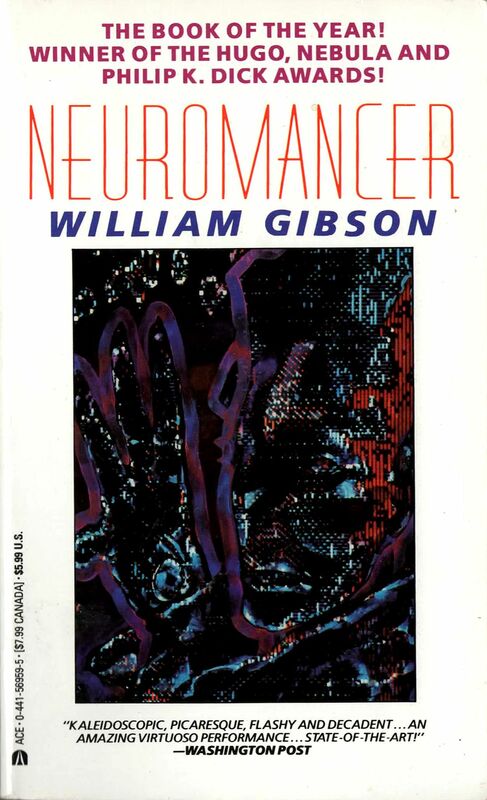 Neuromancer by William Gibson is important. 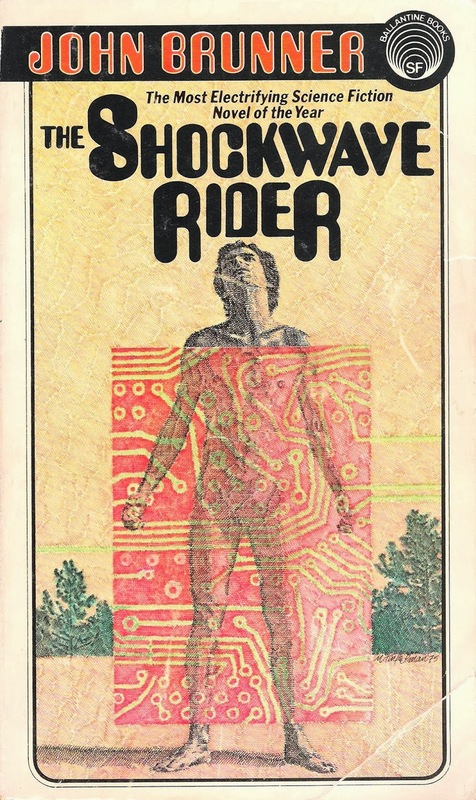 Neuromancer wasn't the first cyberpunk book, and this will probably be a controversial statement but I don't think that it is even the best cyberpunk novel. However, the book really hit a note for a lot of people, myself included, and hinted at a world that we never knew would come so close to being realized in the actual world. 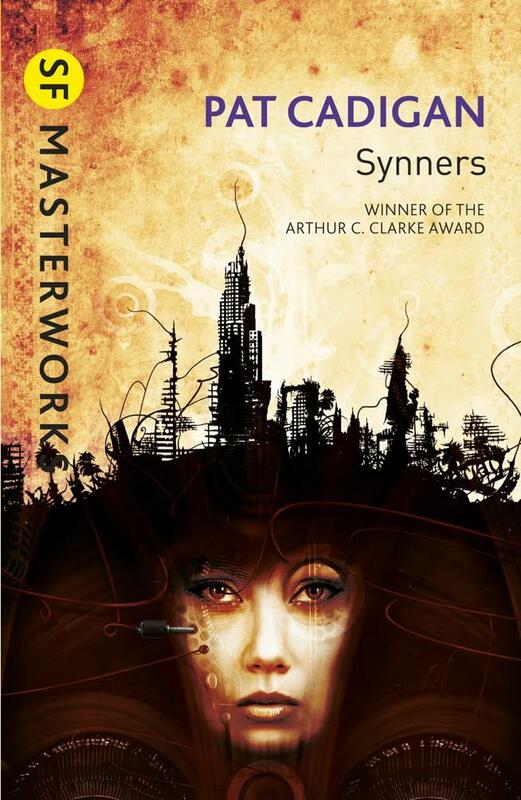 Now, what I do think is the greatest cyberpunk novel is Pat Cadigan's Synners. First it was a short story (I read it in the seminal and criminally out of print Mirrorshades anthology) which Cadigan eventually expanded into a novel. I'm not sure if even John Shirley's Eclipse trilogy explored the intersection of music and cyberpunk as well as Synners does. An underappreciated science fiction writer is John Brunner. Honestly, it is hard to narrow Brunner's works down to just a single book, but I will try. Shockwave Rider was my entry into his work, so it is best for me as an example. You may recognize the idea of this book from when it was knocked off and turned into the television series The Pretender. One of the reasons that I love this book is because it was the first time that I read a science fiction novel that utilized the so-called soft science (in this case sociology and psychology) rather than a "hard" science. There's so much good to be found in this book. I'm going to break JG Ballard out into his own thing because, much like with Burroughs above, I am not always certain that Ballard is a science fiction writer, or if he is a writer who used science fiction as yet another tool. Whatever he was, he was an incredible author. Have you seen the WWII prison camp movie Empire of the Sun? That is a fictionalized account of Ballard's time spent in a Japanese prison camp as a child. Ballard is another one of those writers that it is hard to narrow down his influential books to just one. In a perfect world, I would probably talk about Crash or Concrete Island or The Atrocity Exhibition. For this piece, I'm going to lean into The Atrocity Exhibition because, while Ballard is a really good novelist, I think that his strongest work is his short fiction and this book collects some of his best in one place. If you read The Atrocity Exhibition I think you'll see why Michael Moorcock thought that Ballard was science fiction's future. This is my preferred edition. There are some great illustrations included, and an introduction by Burroughs. There is also annotations and commentary on the stories by Ballard as well. Get the definitive Ballard experience. 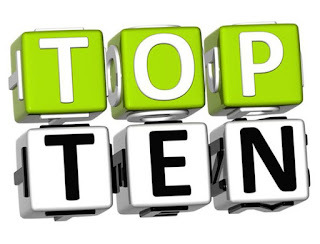 What will round out this list? There are a lot of books and authors that I could include for my tenth book. I could include Skin by Kathe Koja, Low Red Moon by Caitlin Keirnan or Lost Souls by Poppy Brite. These are some of my favorite horror books, and novelists. Brite's Lost Souls remains my favorite vampire book (although Nancy Collins' Sonja Blue books are neck in neck with it). Kelley Armstrong's Bitten introduced me to the genre of paranormal romance, while Devon Monk's Magic in the Blood refined the genre for me. Christa Faust's detective novels are pretty awesome too, you really should read Money Shot. A "top ten" is really too short of a list to be really definitive. 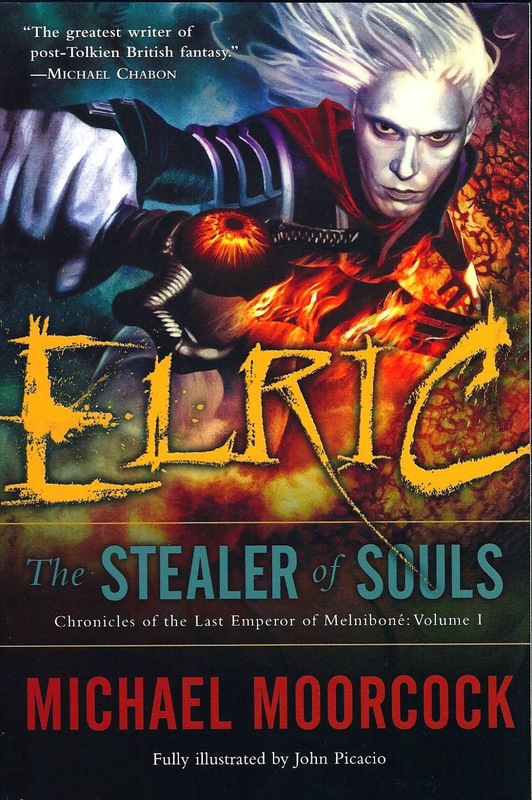 So, I think that I am going to go with Michael Moorcock's first Elric book. I pretty readily admit that I am not a big fan of fantasy fiction, particularly traditional fantasy. I read a lot of it growing up, and it never really stuck with me, but Moorcock's work did. I'm not sure why Moorcock's writing has stuck with me while so many others haven't. To be honest, he isn't a great writer, and he has an annoying habit of wanting to revise everything whenever it is republished by a new publisher. He is prolific, energetic and enthusiastic, and it would be these qualities that keep drawing me back to his writing. I know that Moorcock isn't for everyone, particularly his politics, but he works for me. So, what about you? What are your ten most influential books?